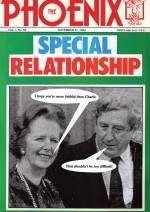 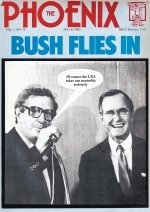 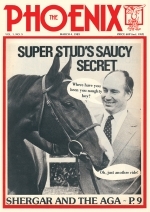 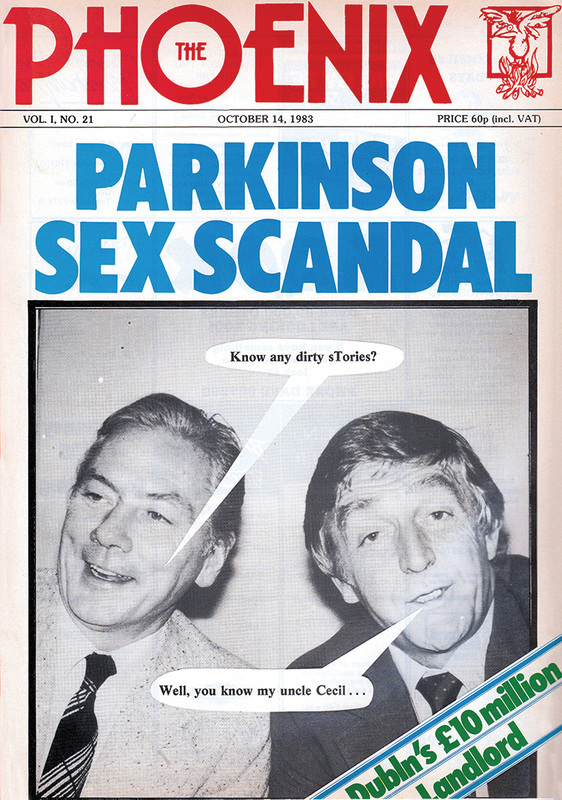 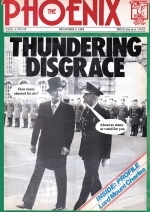 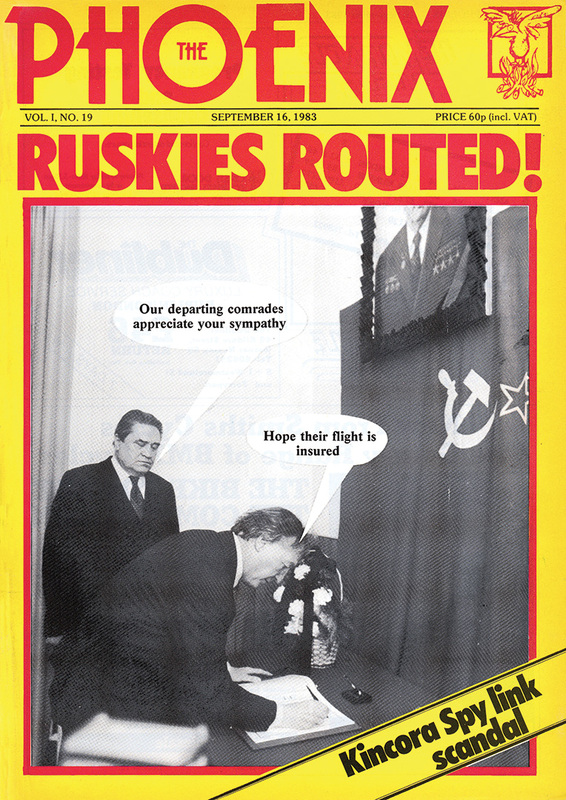 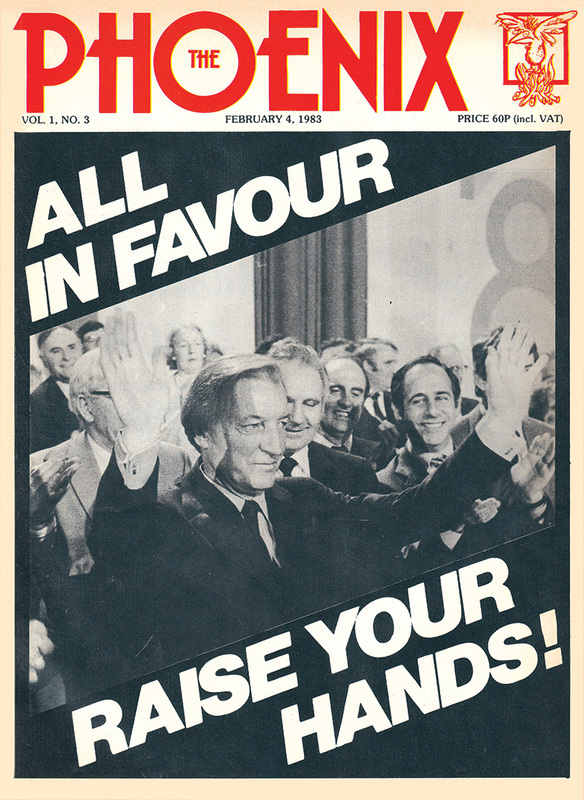 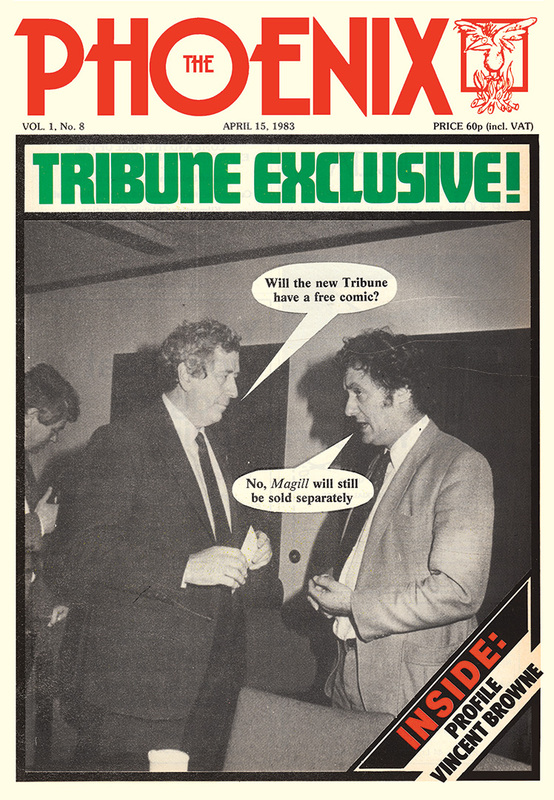 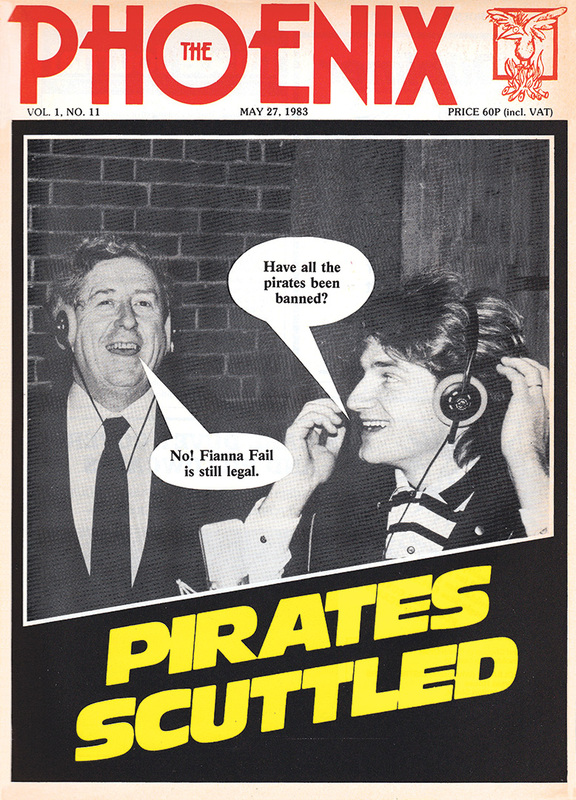 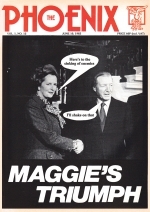 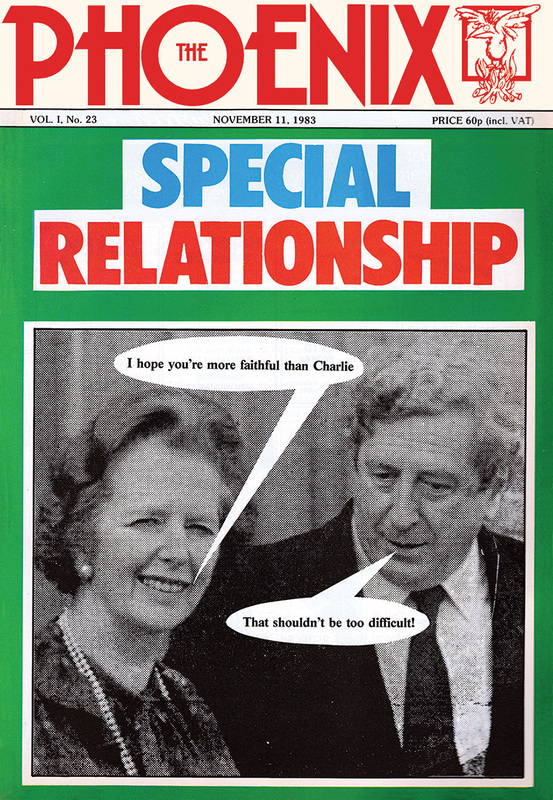 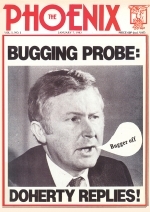 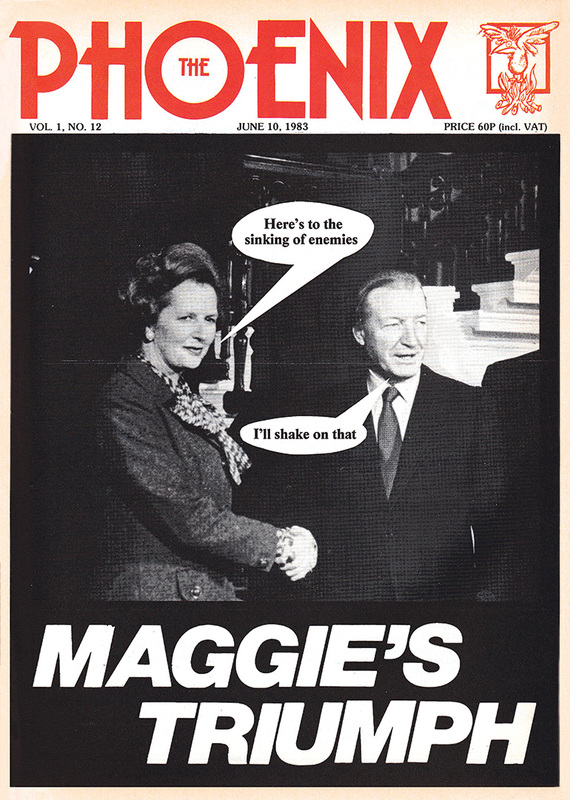 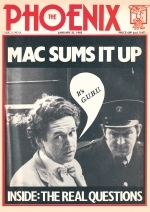 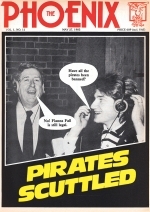 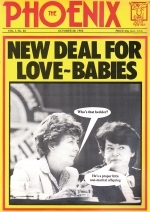 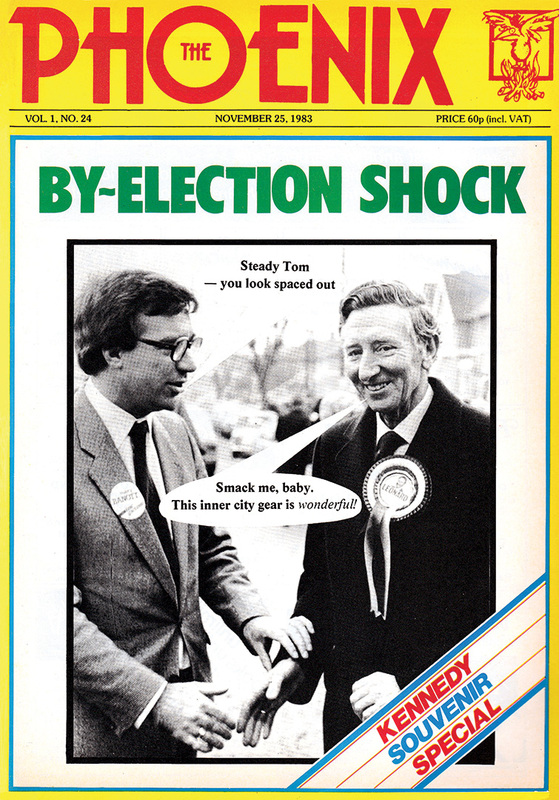 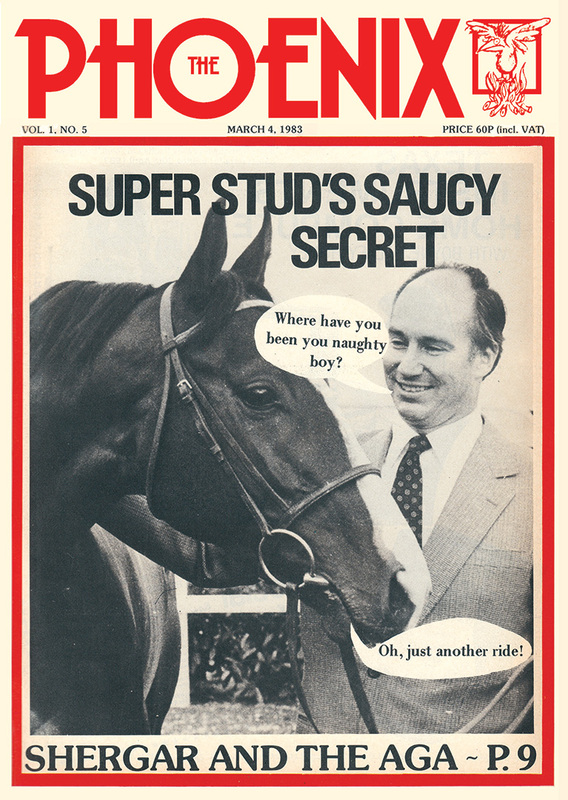 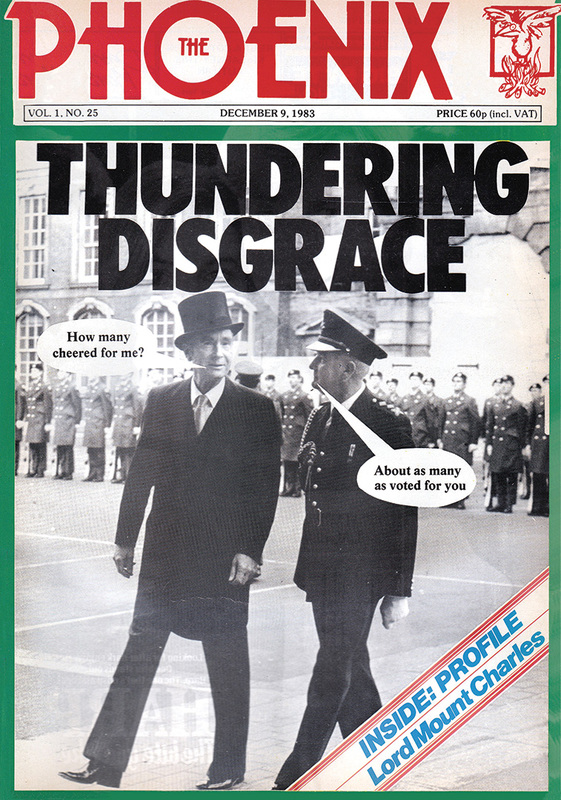 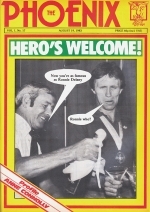 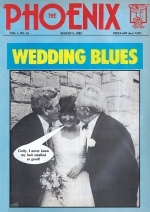 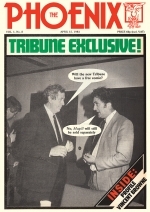 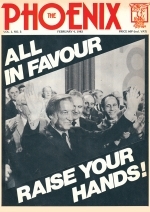 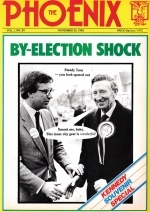 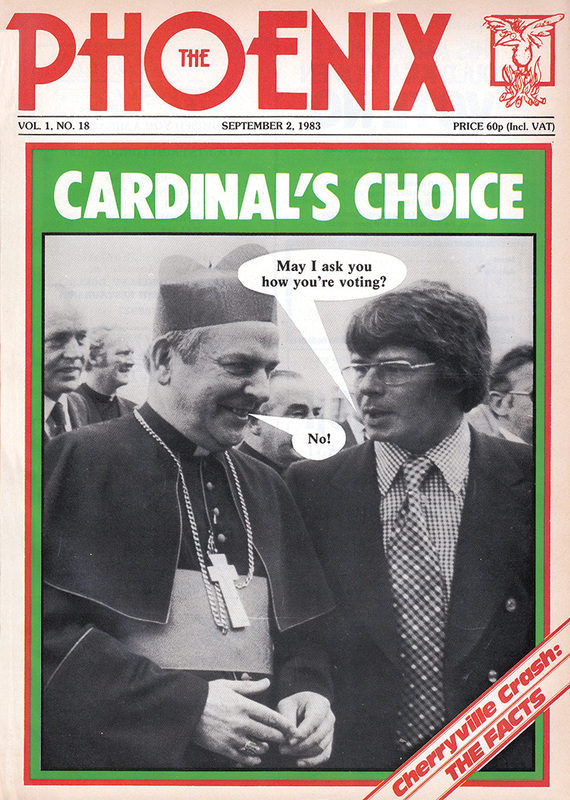 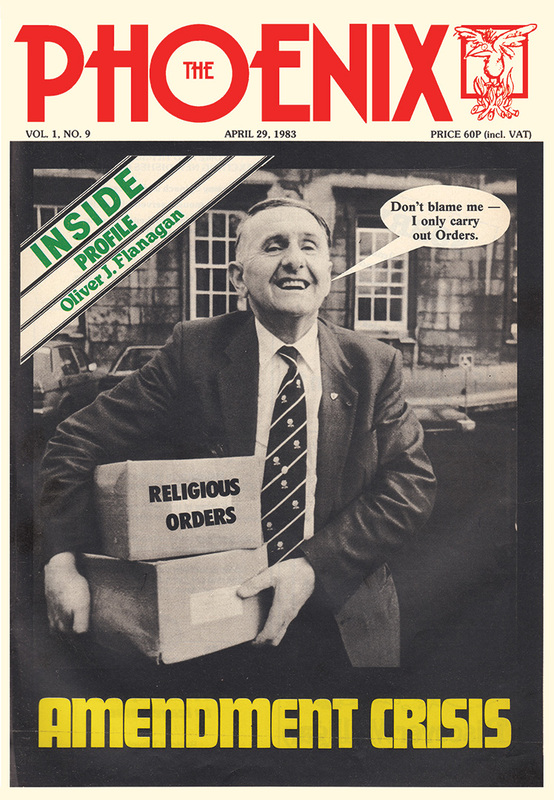 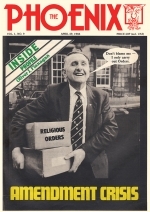 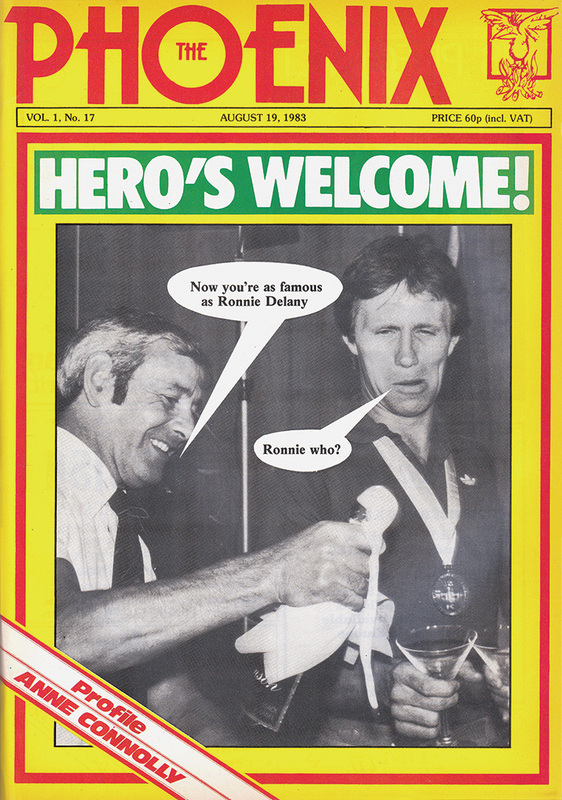 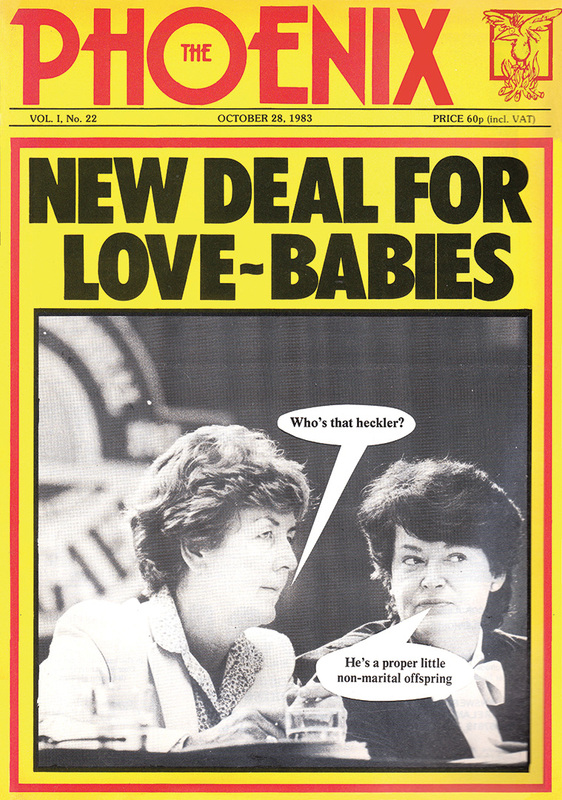 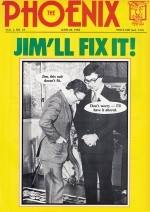 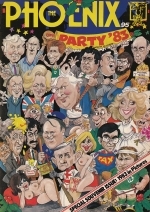 In 1983 Goldhawk rose from the ashes and founded The Phoenix magazine. 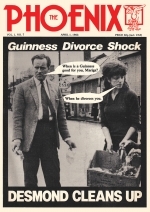 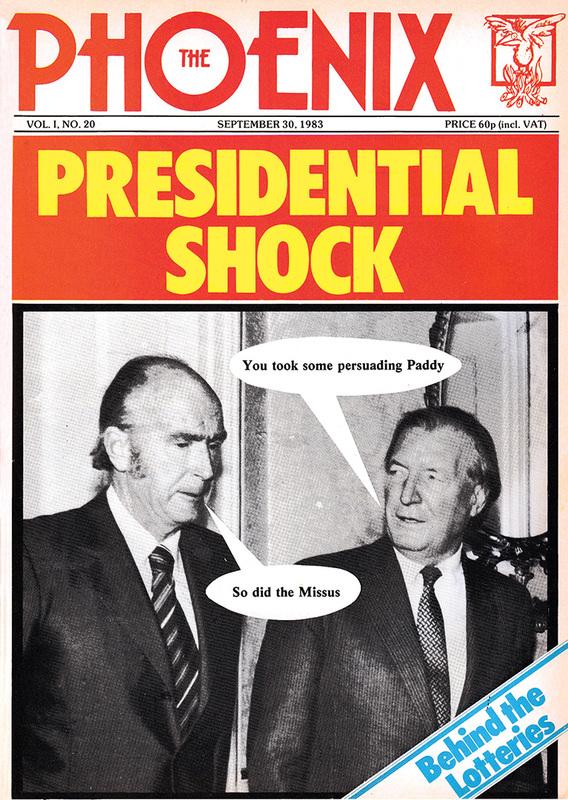 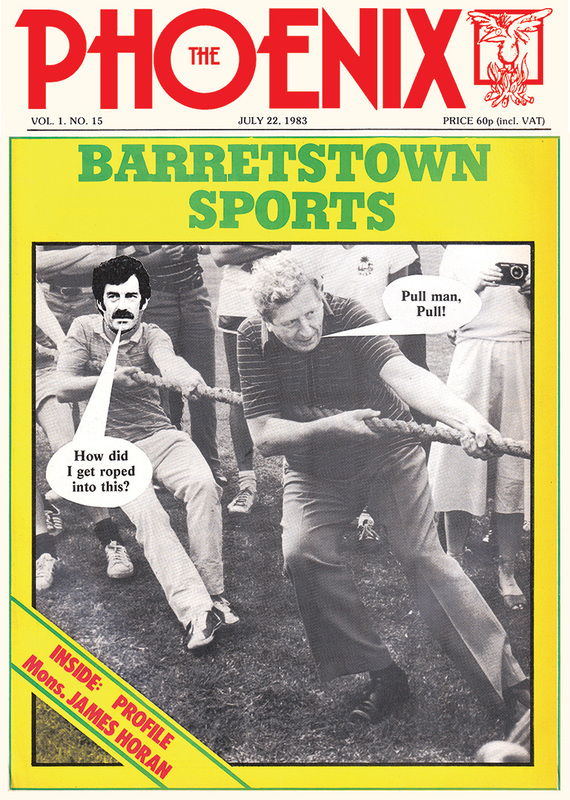 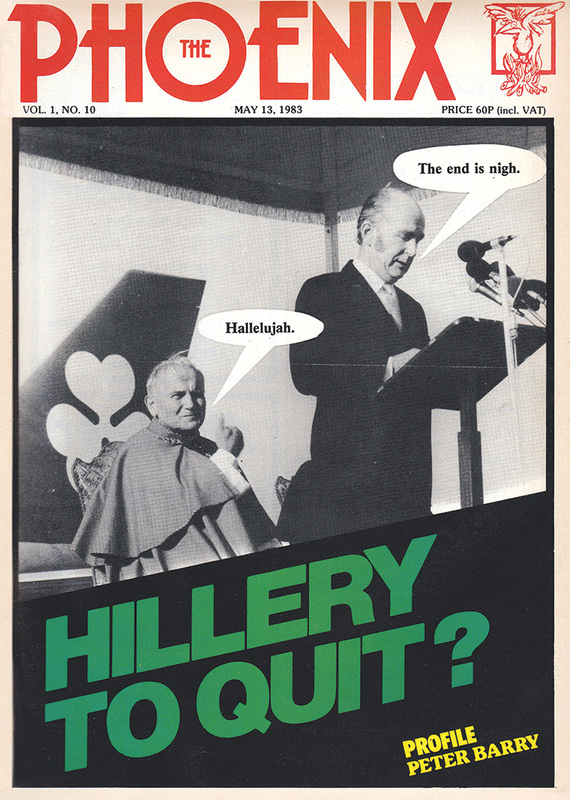 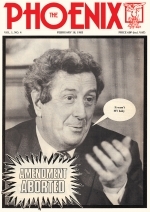 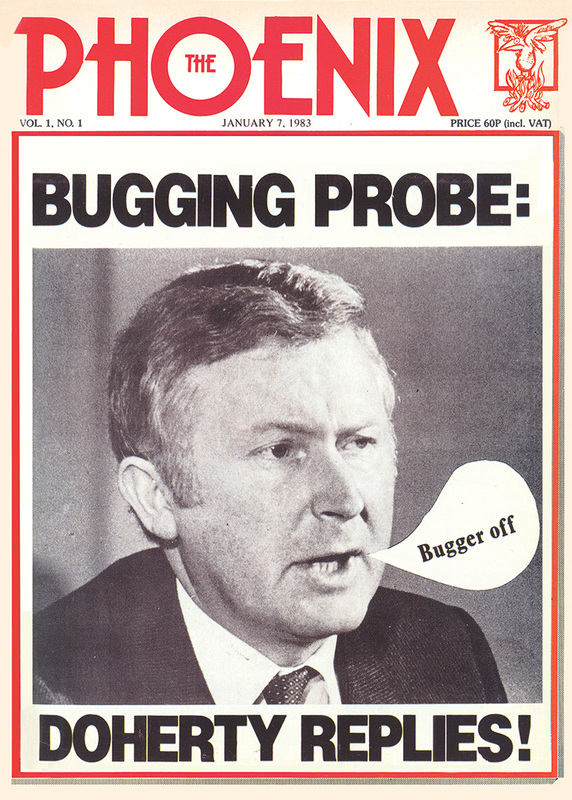 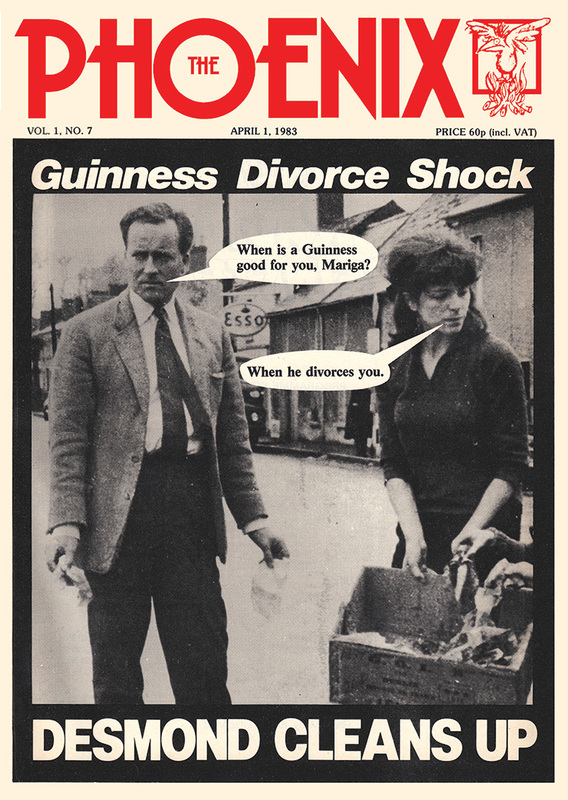 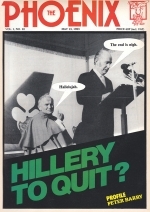 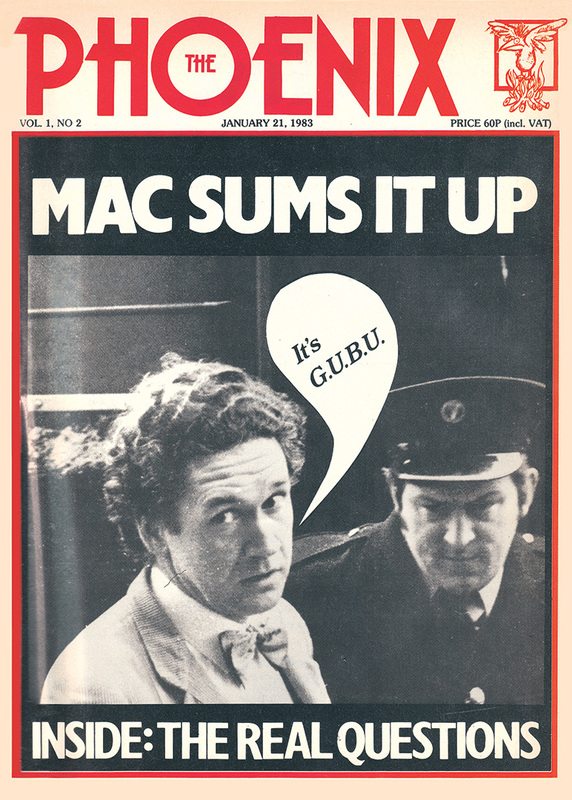 Since then The Phoenix has become Ireland’s best selling political and financial magazine. 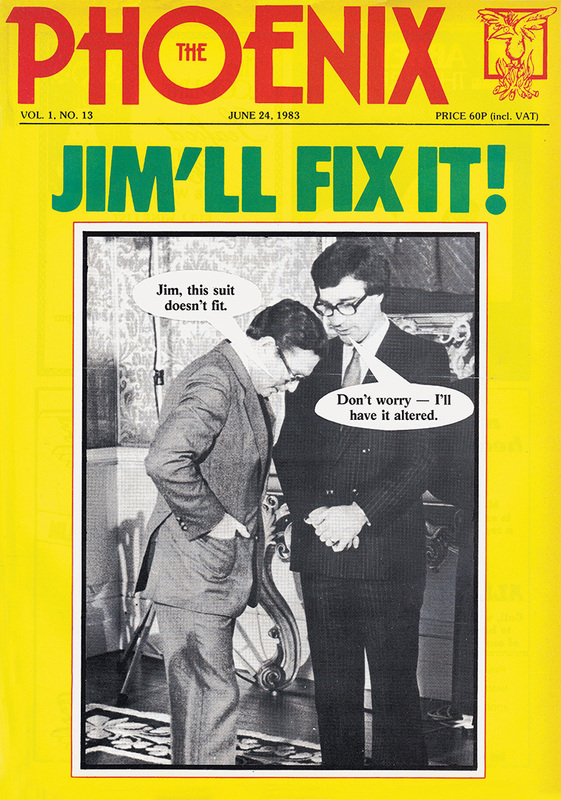 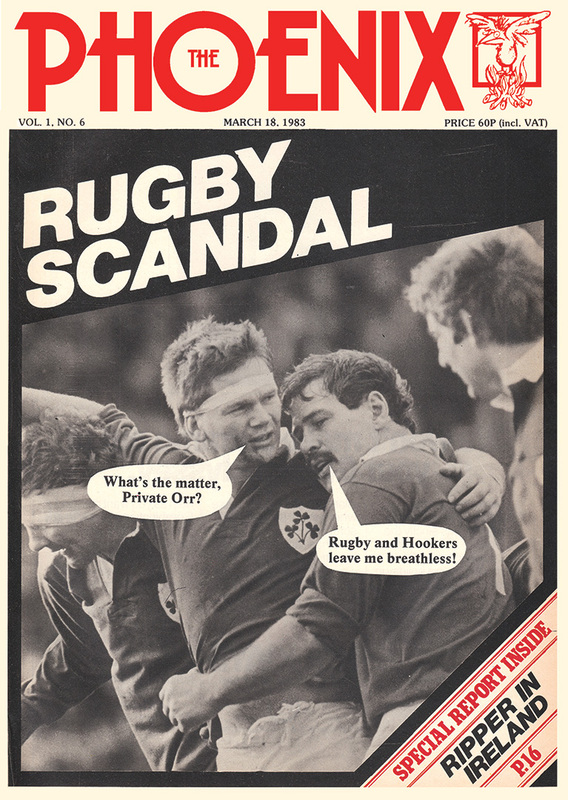 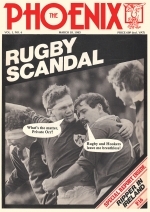 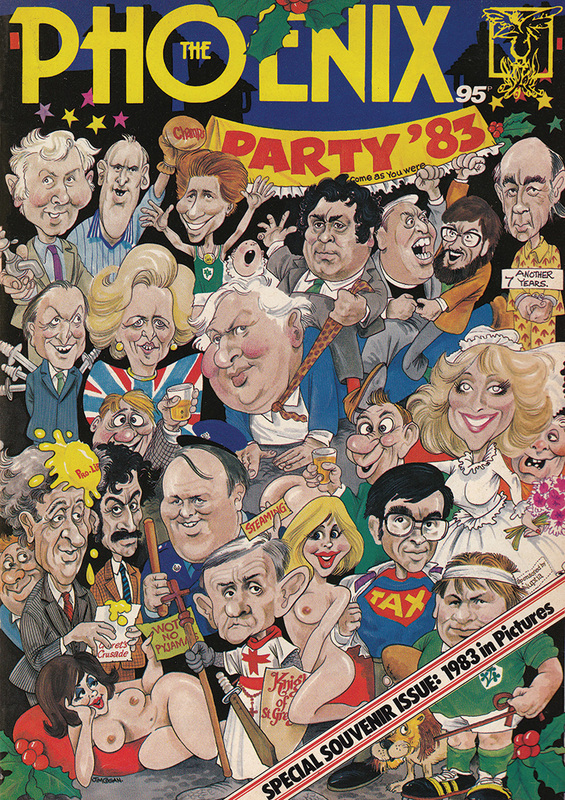 Here are the covers from that first volume in 1983.